The Sustainable Development Goals are universal. The new global development agenda challenge us all to find new ways of working together to make sure that Ireland meets its commitments to its own citizens and to the global community. The recent climate change talks in Paris underline in a dramatic way the need for national policies to be aligned to the global agenda. 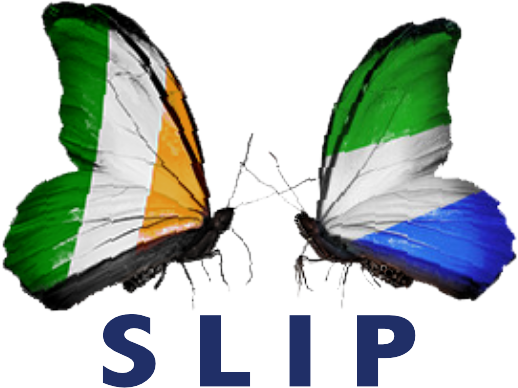 The goal of ensuring inclusive and equitable quality education and lifelong learning opportunities for all is as applicable to Ireland as to the Ivory Coast. This morning-only event will focus on how civil society can build alliances to work better and to work together to achieve the targets set Sustainable Development Goal 4 in education.